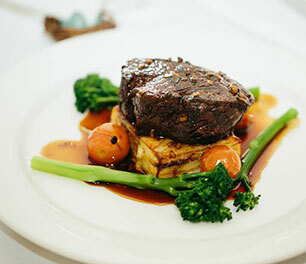 One trip to the Milawa and King Valley gourmet regions in Victoria’s High Country will last you a lifetime. But few who venture here fail to return so warm and genuine is the welcome. 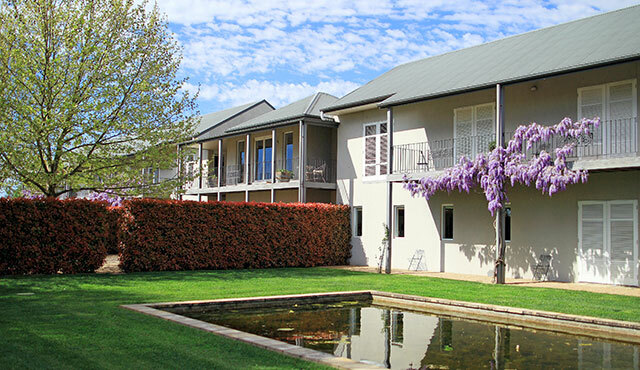 Located in the heart of it all is Lindenwarrah at Milawa, a tranquil country house hotel brimming with elegance and style – the perfect base to experience a rich bounty of world class food and wine, Australian history and breathtaking landscapes. It is a special place that begs you to slow down, soak up the serenity and to relax and rejuvenate. 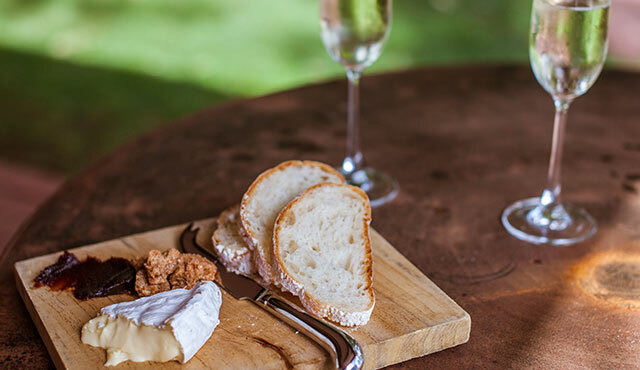 Whether it is toasting a blazing sunset over the neighbouring Brown Brothers vineyards or curling up in front of a crackling fire with a platter from the nearby Milawa Cheese Factory, Lindenwarrah will capture your imagination and indulge your senses. 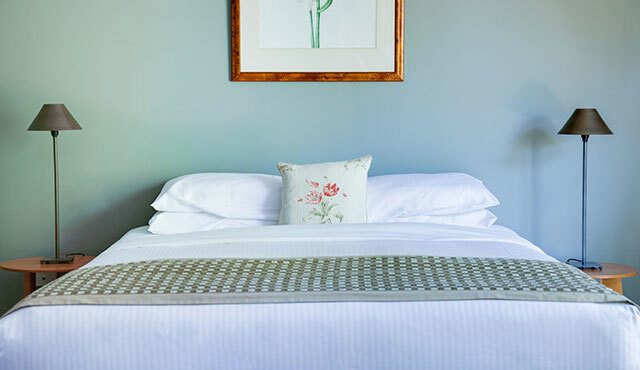 Our celebrated service and bespoke character will delight while you’re here and linger long after your stay, until the High Country beckons and we can welcome you back. 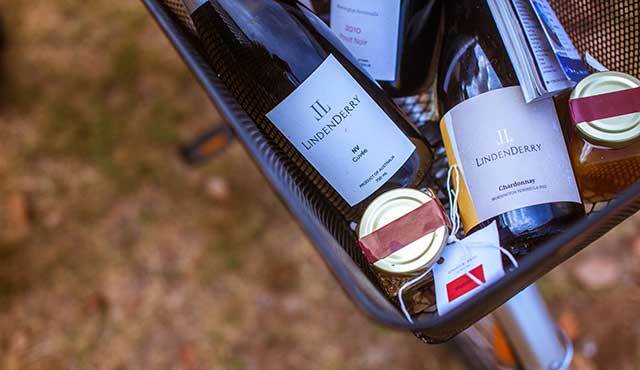 Relax and unwind at Lindenwarrah with our Wine & Dine Package. 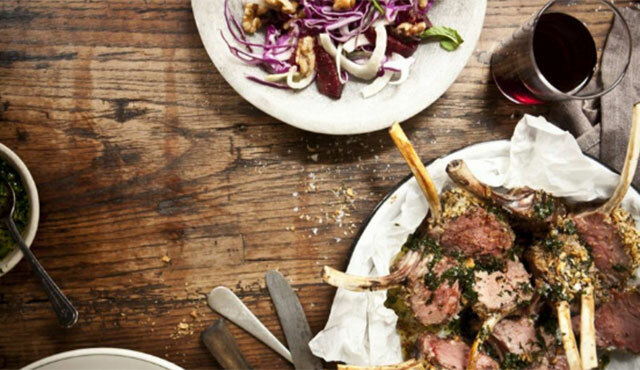 Spoil mum this Mother's Day with a delicious lunch at Lindenwarrah at Milawa. 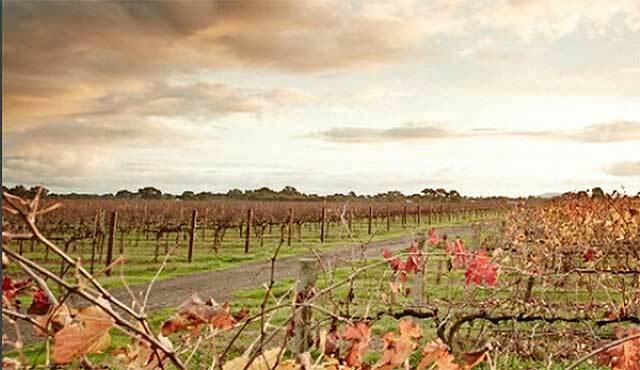 The King Valley region in Victoria is home to a series of small, family run wineries – all within a short walk of Lindenwarrah at Milawa. 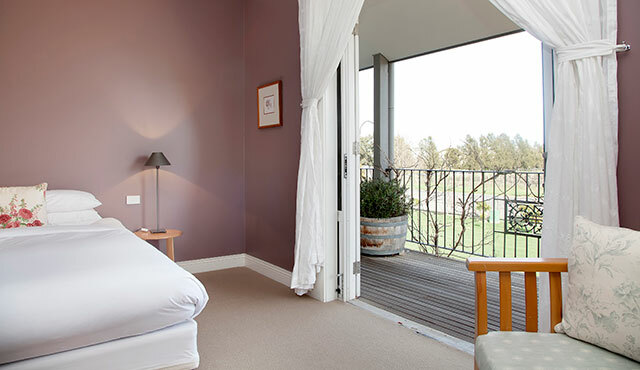 Whet your appetite with an inside glimpse of what to do and where to go during your stay at Lindenwarrah. Stayed one night in this beautiful hotel in a wonderful location. 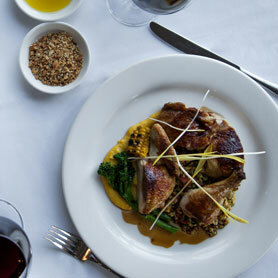 Had room service which was very tasty and wonderfully presented! Fantastic nights sleep in the very comfortable bed! Definitely recommend! A lovely place for a retreat & relaxing break. The hotel was very comfortable & rooms are a fabulous size. Staff are extremely helpful.